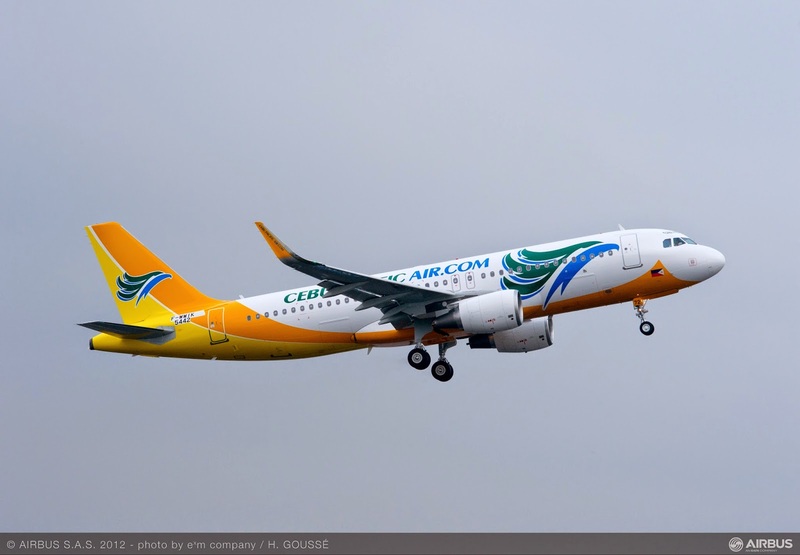 Aviation Updates Philippines - Cebu Pacific Air, the Philippines' biggest low cost airline was expecting an increase on Passenger traffic as Cebu Pacific entered a strategic alliance with Tigerair Philippines and as it increases capacity to serve new destinations. Lance Gokongwei, CEO of Cebu Pacific Air told reporters that the acquisition with Tigerair Philippines would increase the passenger demand to 18 percent; this will allow Cebu Pacific to fly 17 million passengers this year. Without the acquisition, Cebu Pacific said that it will only grow by 4 percent this year. Cebu Pacific completed its acquisition with Tigerair Philippines in February 2014, when Cebu Pacific bought Tigerair Philippines for $15 million. Cebu Pacific planned to fly to Europe and United States as the European Union lifted the ban to Cebu Pacific, letting the airline fly to Europe. The Federal Aviation Administration (FAA) also announced that we are back to Category 1, after FAA brought us down to Category 2 in 2008. Cebu Pacific also planned to fly to Australia in 2016, as the airline isn't prepared to fly to Australia because it would require a lot of investments, the airline said. As they plan to fly to the US and Europe, Cebu Pacific said that it is still not on the horizon for Cebu Pacific to order Long haul planes. A report from the Philippine Daily Inquirer said that Cebu Pacific was the only profitable domestic carrier. It reported a net profit of P511.9 million in 2013. Cebu Pacific's 51-strong fleet is comprised of 10 Airbus A319, 30 Airbus A320, 3 Airbus A330 and 8 ATR-72 500 aircraft. It is one of the most modern aircraft fleets in the world.